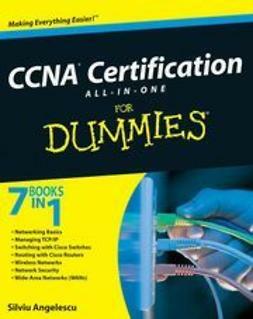 Four information-packed books in one comprehensive package to help networking newcomers prepare for Cisco's CCENT certification! 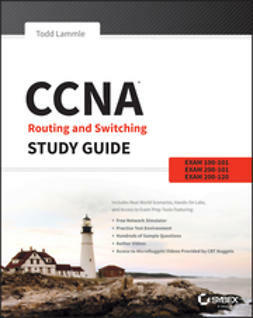 If you're preparing for your Cisco certification, your road starts with the Cisco CCENT Exam 640-822 ICND1, Cisco's entry-level exam for new IT professionals. This practical guide covers everything you need to know to get up to speed on routers, switches, and more. 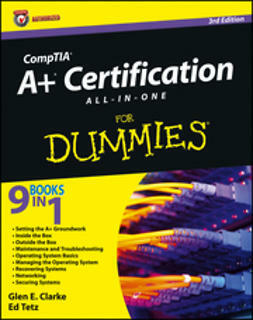 CCENT Certification All-in-One For Dummies is really four books-in-one: Networking Basics, Cisco Device Basics, Routing and Switching, and Advanced Topics. With over 600 pages of content and dozens of review questions, this reference will help you ace your exam and serve as a valuable resource throughout your career. 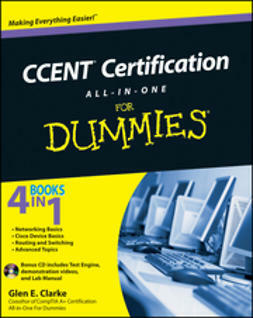 Jumpstart your networking career by earning your CCENT certification with help from For Dummies! NOTE: Early editions of this book were sold with a companion disk bound inside the book. 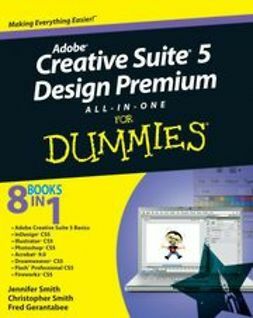 To download the companion files that are referenced in the text, go to booksupport.wiley.com and enter the book's ISBN.